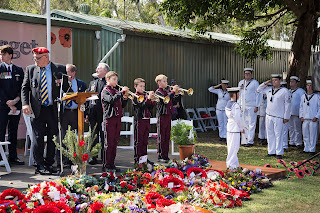 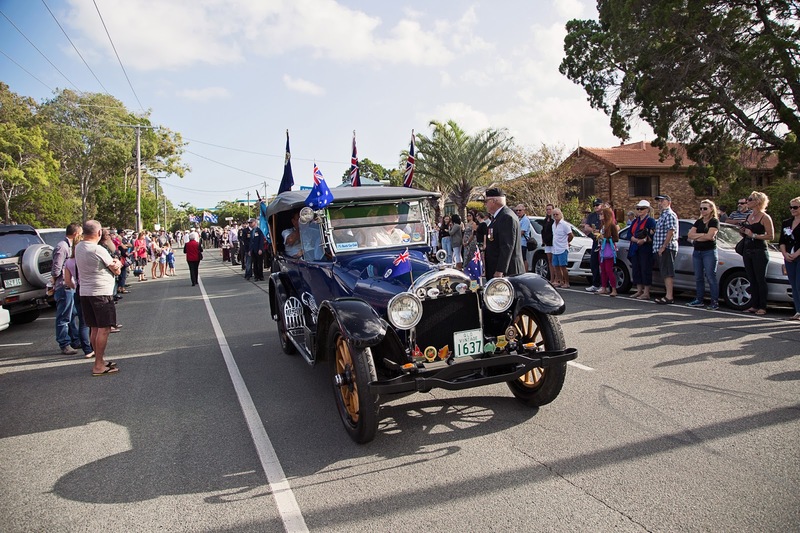 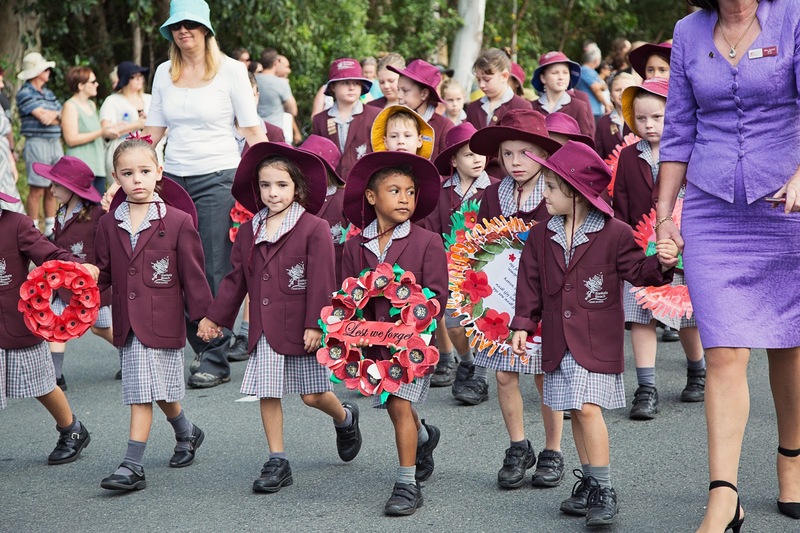 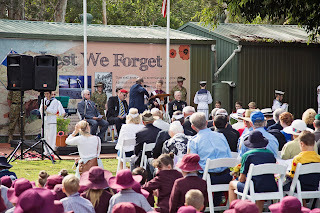 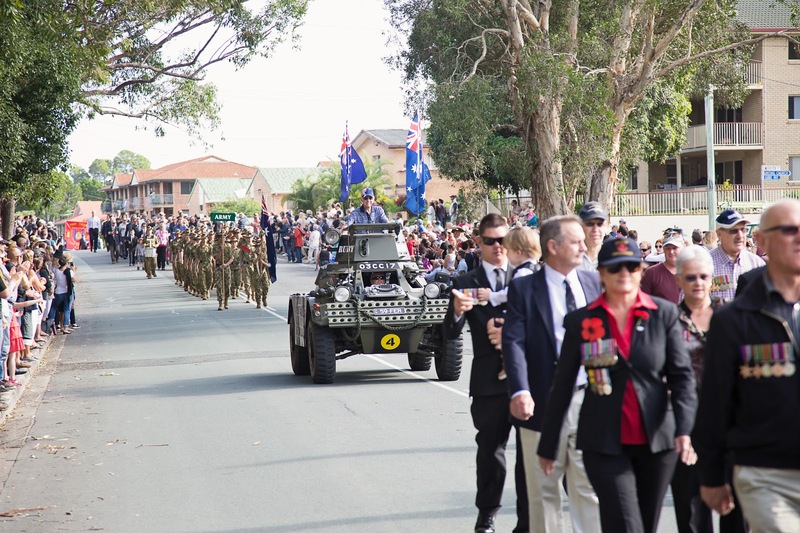 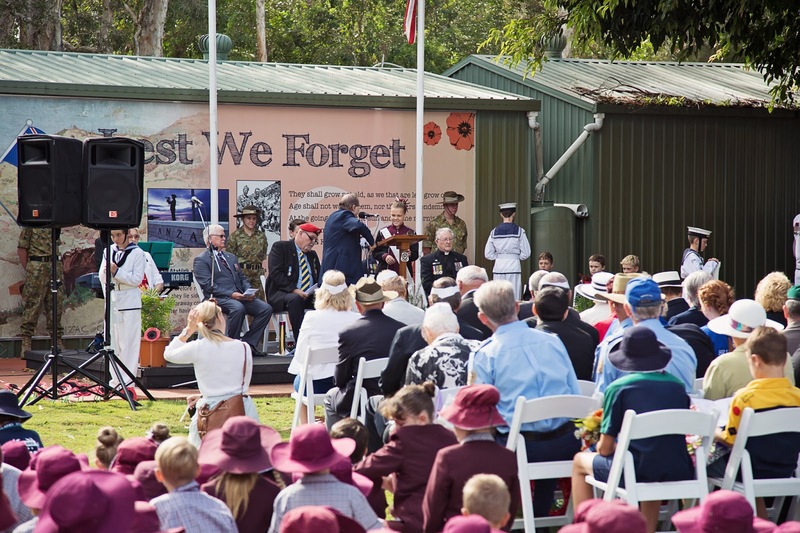 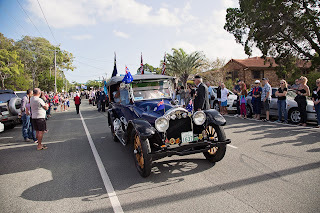 What an amazing turnout for the Bribie Island ANZAC Day parade - participants and spectators! 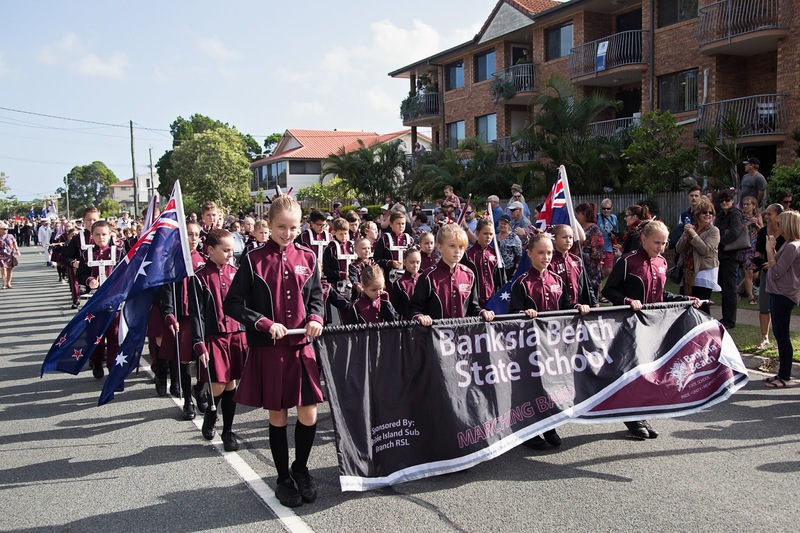 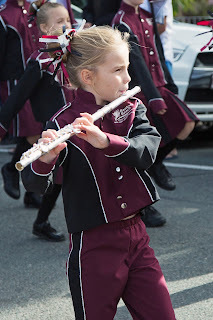 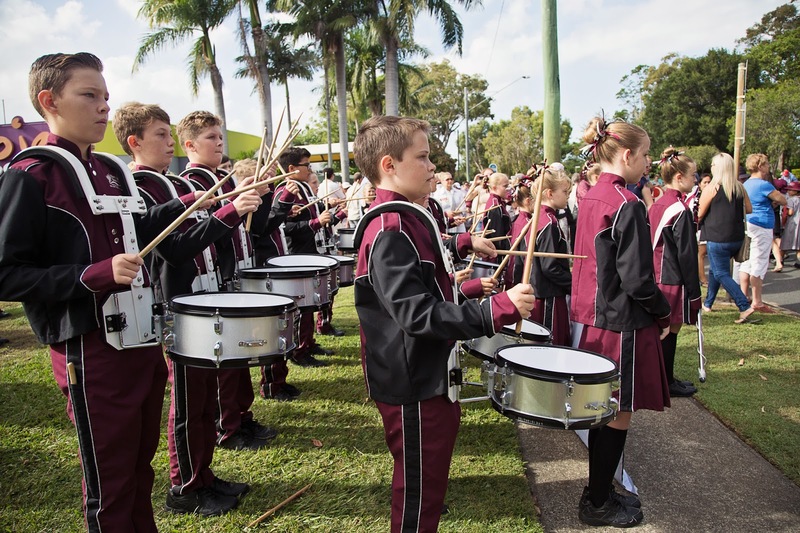 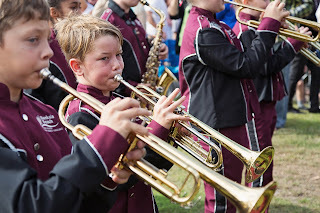 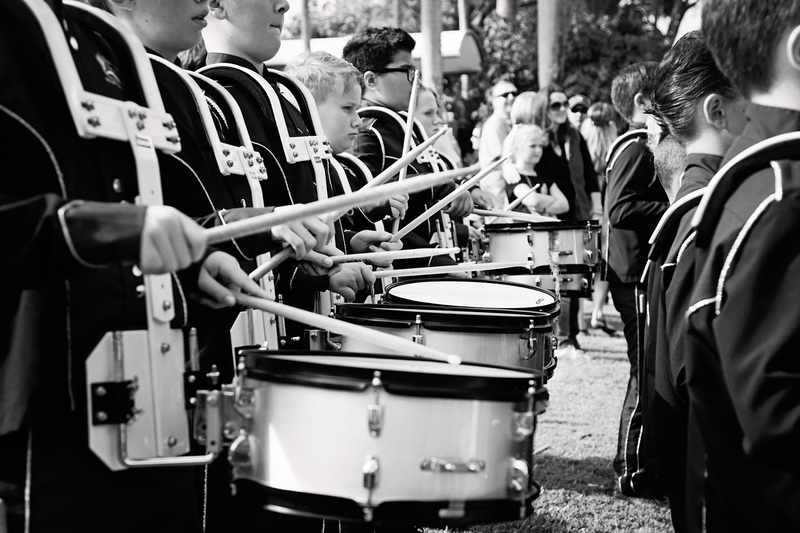 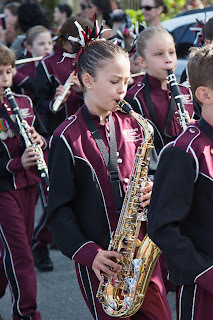 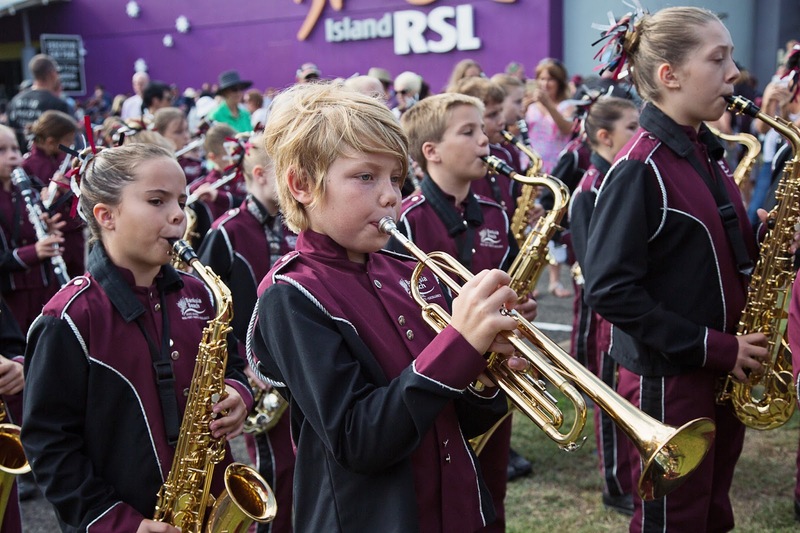 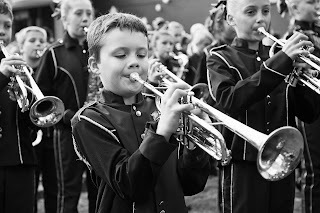 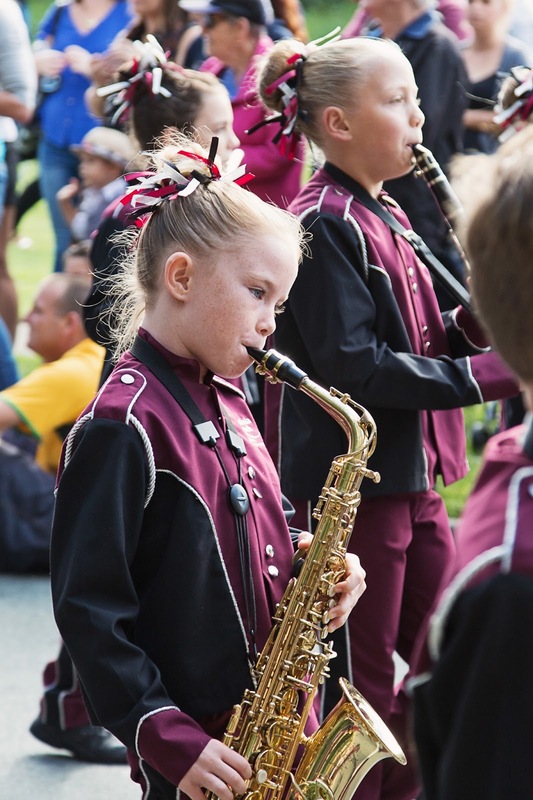 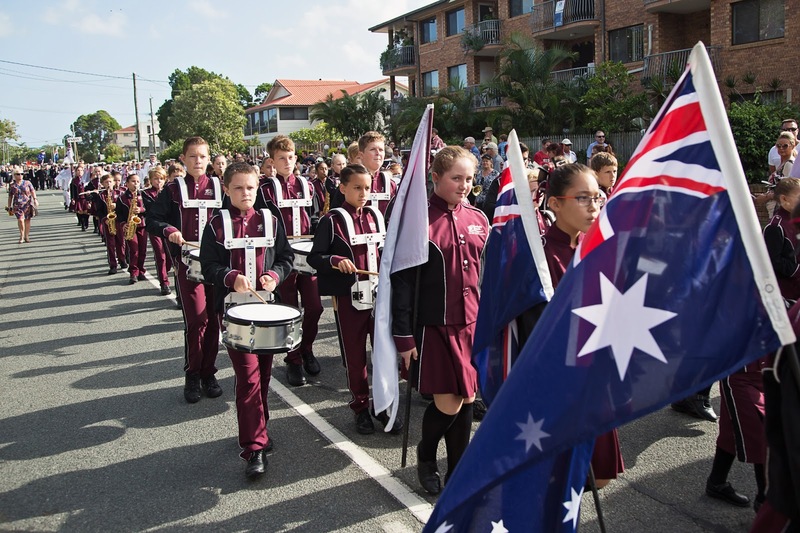 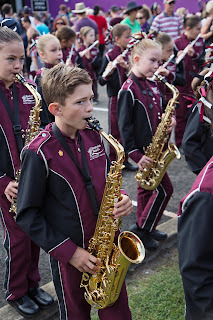 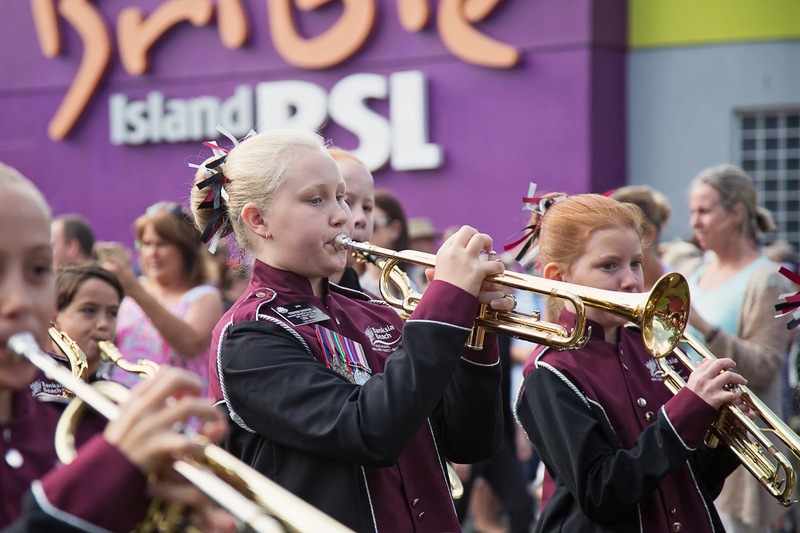 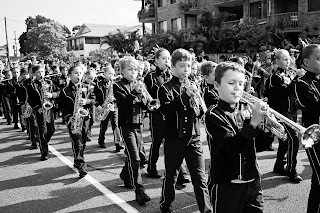 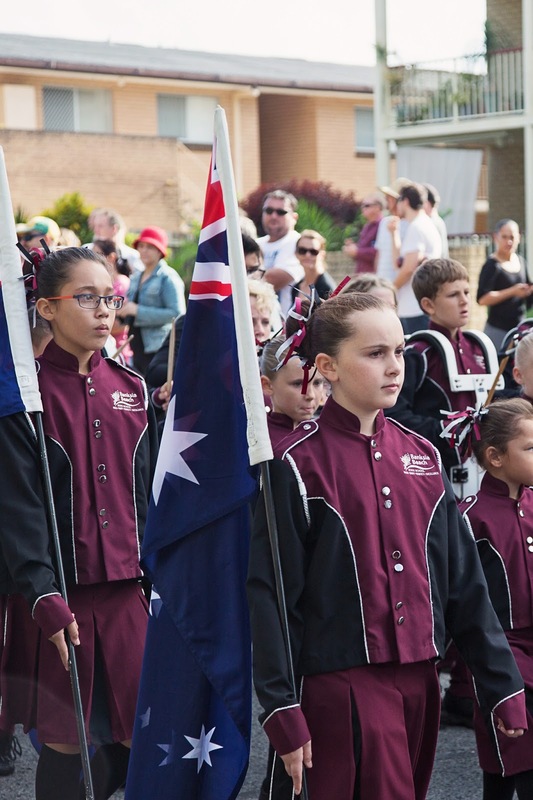 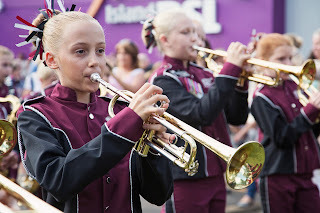 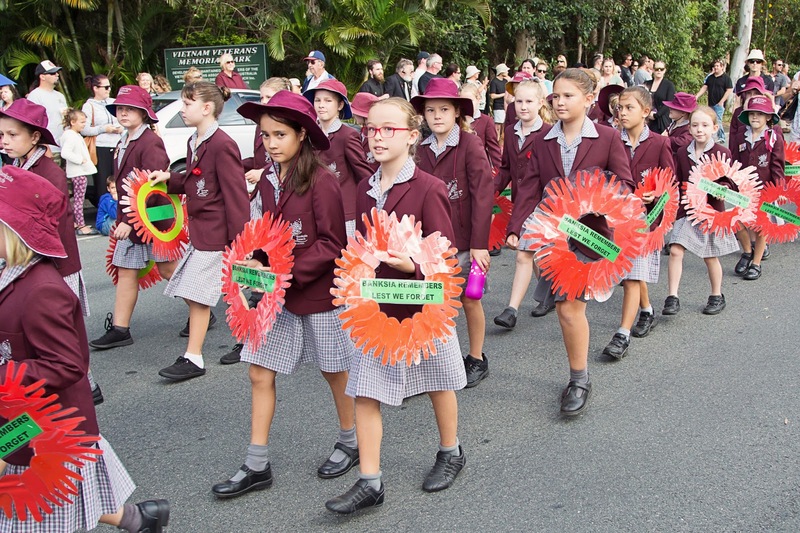 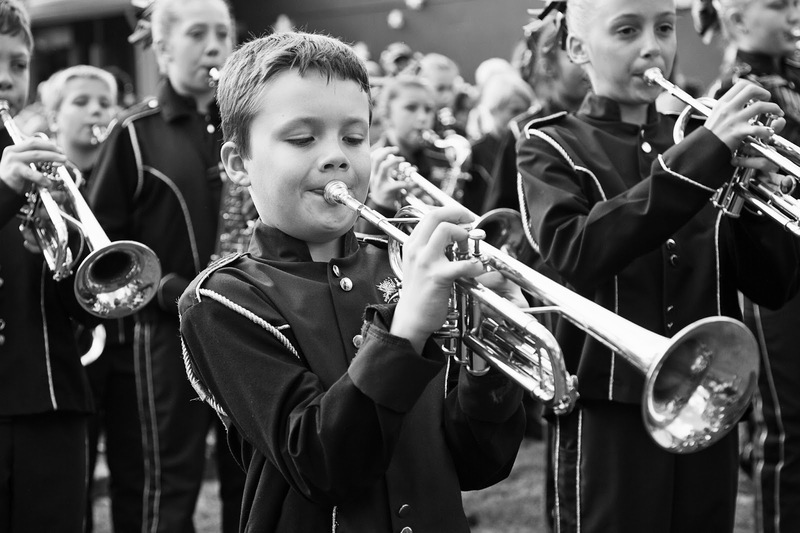 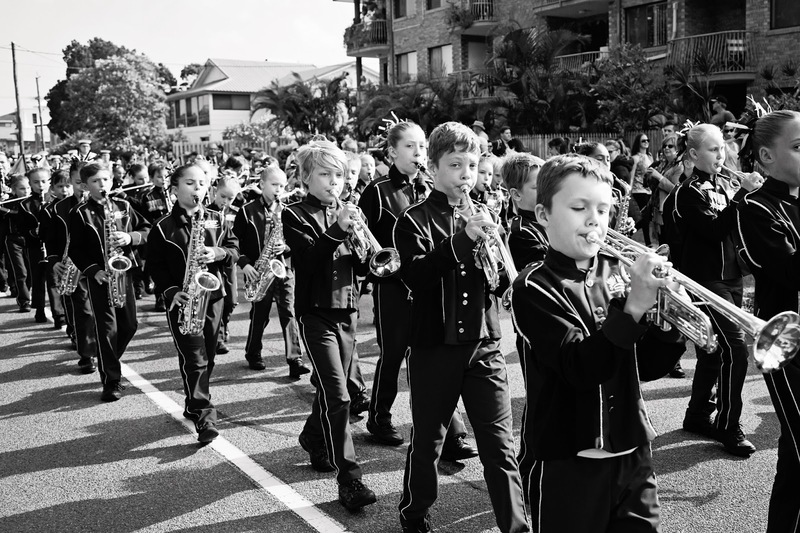 So proud of all Banksia Beach students who made the effort to march today, especially those in the marching band. 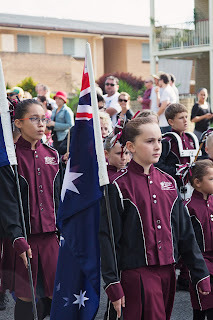 Gosh they are awesome! 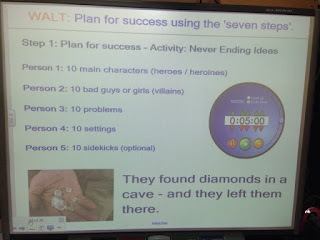 Seven steps - Plan for success! 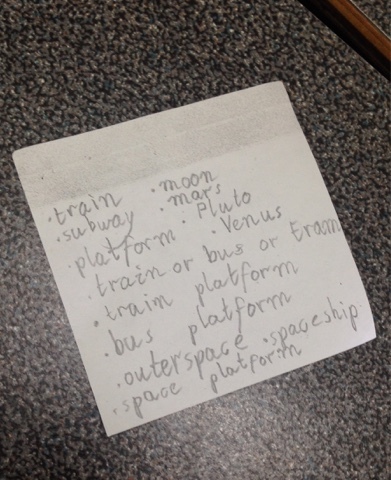 Today we were 'planning for success' in writing by coming up with ideas relating to a prompt. 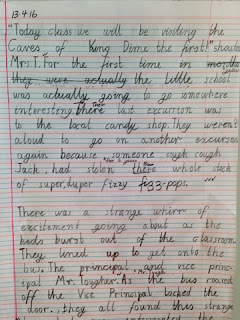 Each student had a different category (main character, setting etc) and had to think of as many ideas as they could in 5 minutes. 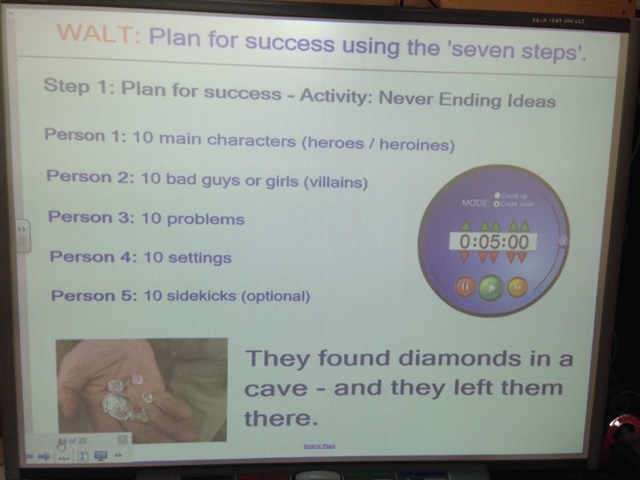 Students were then put in groups and had to come up with a plot outline using one of each of their ideas. 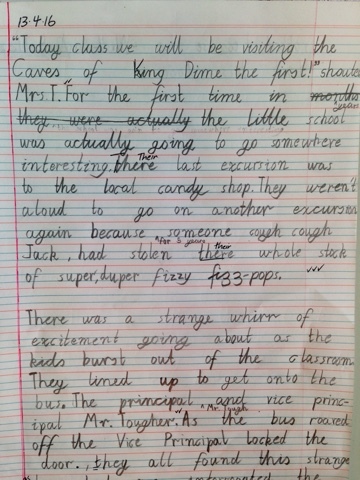 This session was noisy! 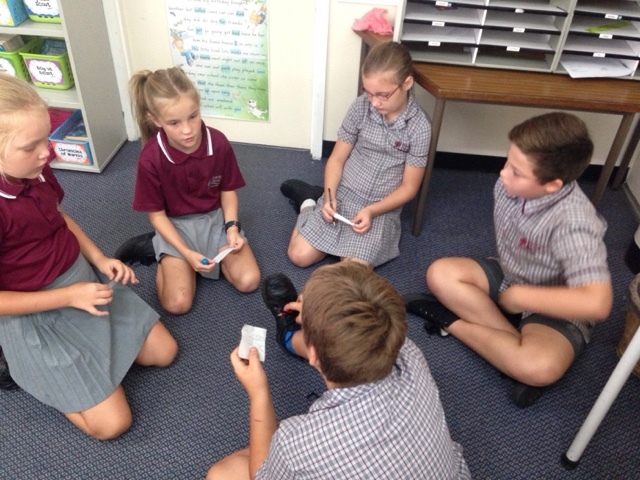 But as I wandered the room, I could hear nothing but students creating, negotiating and reasoning. This is a screenshot from our class this morning. 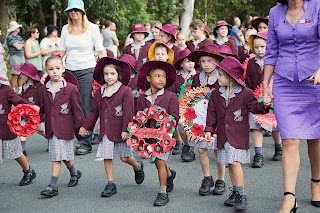 We have kicked off Term 2 running by discussing what we are going to cover this week, and what is coming up this term.